5th-Annual Climb for Congo = a huge success! We raised $2,368— our second biggest amount yet! A huge thanks to all the youth groups who came out to have fun and support children in the Congo. You guys rock! And an enormous shout out to the kids at Team Texas Youth Climbing Team. We couldn’t do it without you! Can’t wait to see everyone again next year! Thanks to all the youth groups who attended: First UMC Allen, Greenland Hills UMC, Northpark Presbyterian, Ridgewood Park UMC, and Suncreek UMC. You guys are the best! This entry was posted in Uncategorized on May 4, 2015 by Dawn McMullan. Our second class is ready to go! With our first class of students graduated and working on their own businesses (upstairs from our newest students so they can pitch in when necessary), our second class of students has been chosen. Looking forward to working with these ladies over the next several months! This entry was posted in Uncategorized on April 30, 2015 by Dawn McMullan. 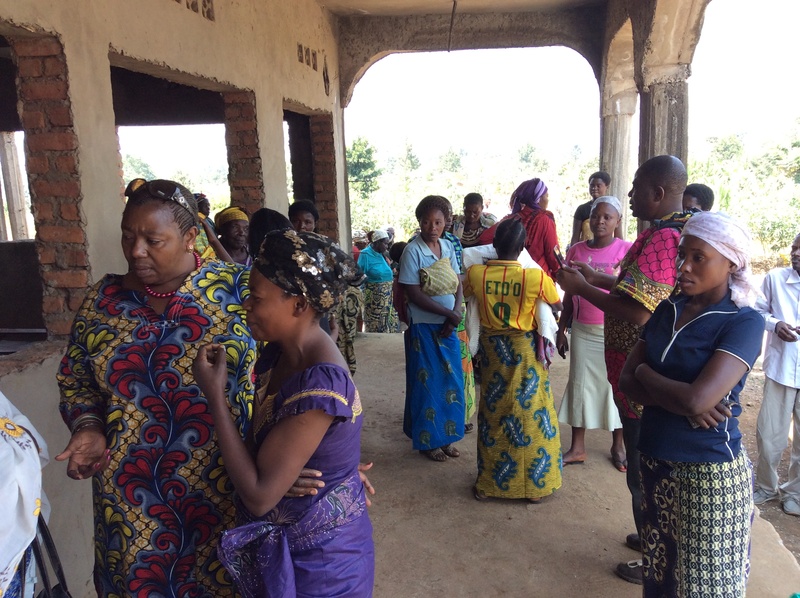 We opened our sewing school just outside of Bukavu in the summer of 2014. 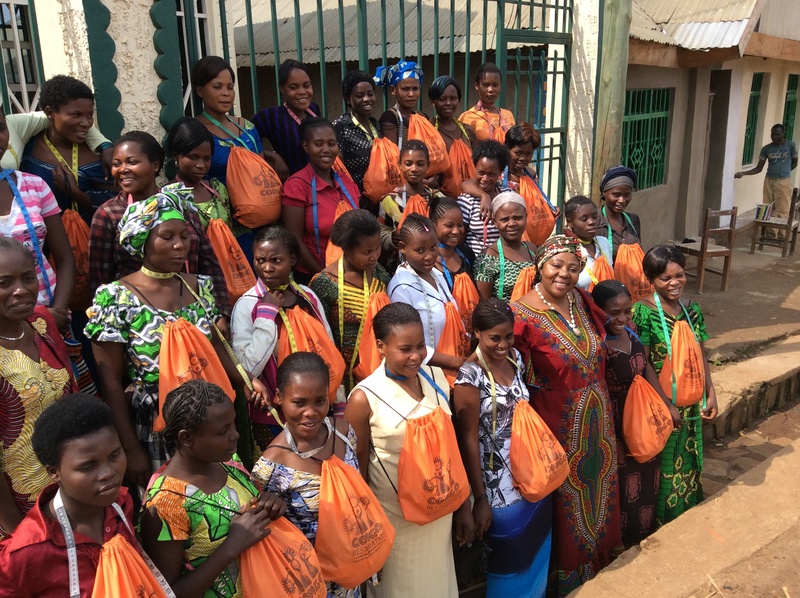 This month, 30 women graduated after six months of training and a two-month internship. Their final project was to sew their graduation outfits. Everything about the day was beautiful. Thanks to everyone who helped make this day happen! This entry was posted in Uncategorized on April 10, 2015 by Dawn McMullan. Grand opening of our new sewing school! 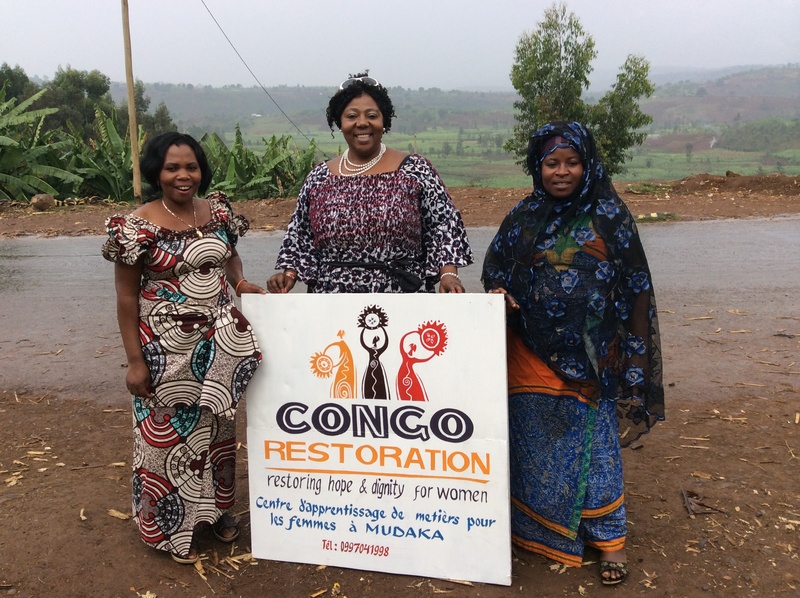 The Congo Restoration Sewing School in Bukavu is officially open for education! We welcome our 30 new students and can’t wait to see what they do! The students will graduate in February with skills that will pull them out of poverty and shame. Stay tuned for updates on their progress! Our first class of students! Founder Gorethy Nabushosi and our new teachers. This entry was posted in Uncategorized on September 2, 2014 by Dawn McMullan. Now that we have the funds, the building, the teachers, all we need are students. 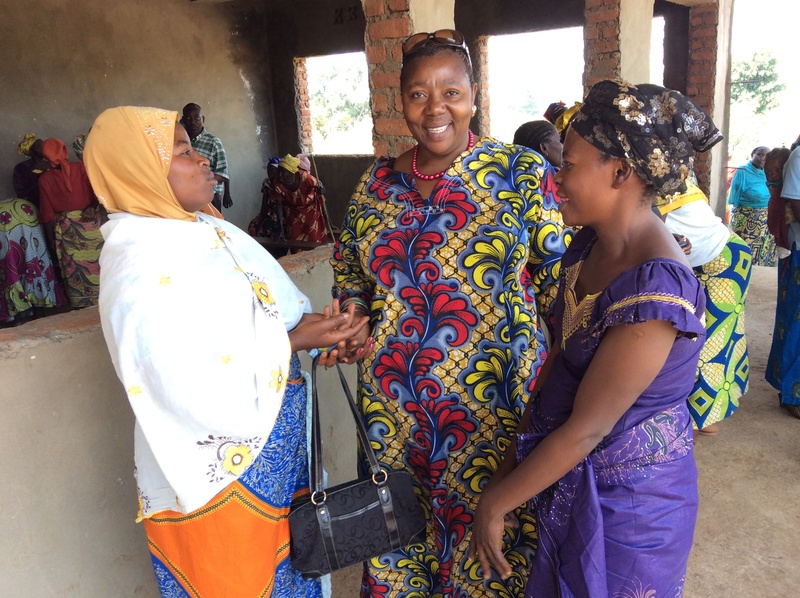 Founder Gorethy Nabushosi is interviewing candidates and will choose 30 to be the first class of the Congo Restoration Sewing School Bukavu. Women lined up outside the school to interview. This entry was posted in Uncategorized on July 1, 2014 by Dawn McMullan. 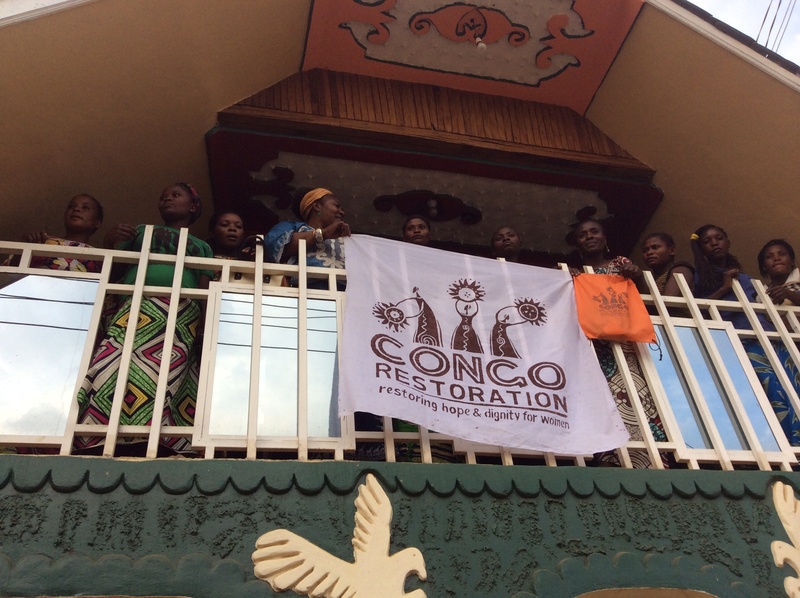 Our most successful Climb for Congo yet! This was our most successful Climb for Congo yet — raising almost $2,700 for two orphans in the Congo, buy several sewing machines for the Congo Restoration Sewing School, with some left over to help more women in kids in the worst conflict the world has seen since WWII. Thanks to the church groups who came out, to Summit Climbing Gym – Dallas, Team Texas Youth Climbing Team, and everyone else who came out to help on Sunday. We can’t wait to do it all again next year! Thanks to all the youth groups who joined us: Northridge Presbyterian, NorthPark Presbyterian, Greenland Hills UMC, Ridgewood Park UMC, and University Park UMC. We had a blast! This entry was posted in Uncategorized on April 28, 2014 by Dawn McMullan.